Aeronamics | Ready to fly! 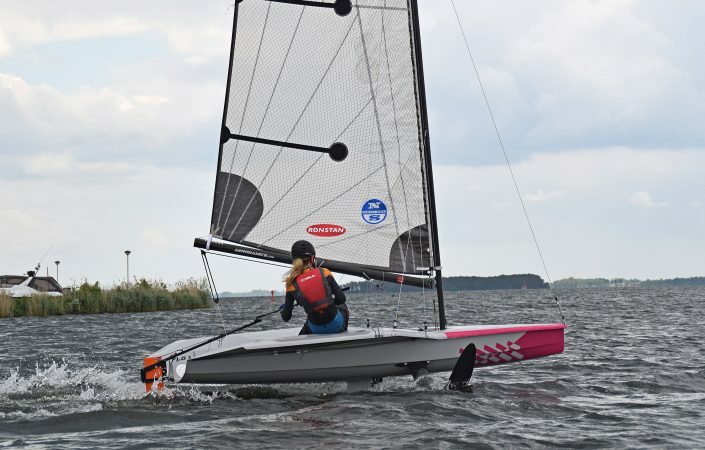 Do you want to experience foiling? 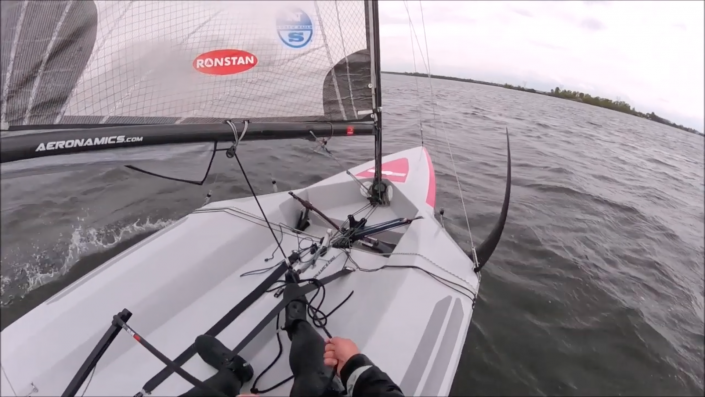 Take a foiling lesson in the Flo1. For all levels! The hydrofoiling experience is now available to you! Our aim was to develop a hydrofoiling sailboat that makes the hydrofoiling experience available to a wide group of sailing enthusiasts. So we came up with the Flo1, which is both spectacular and easy to sail. 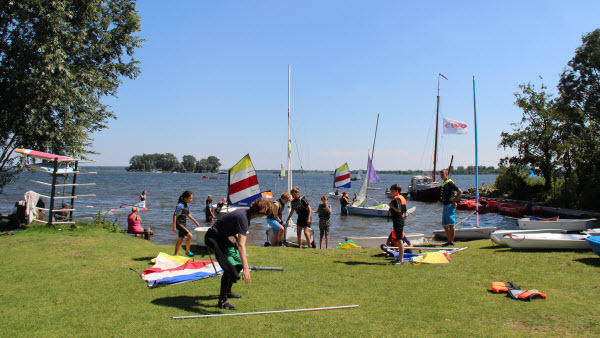 We asked our sailing friends how they like to sail and what is important to them. Simplicity, durability and speed where the answers we received. The boat was designed around these criteria. 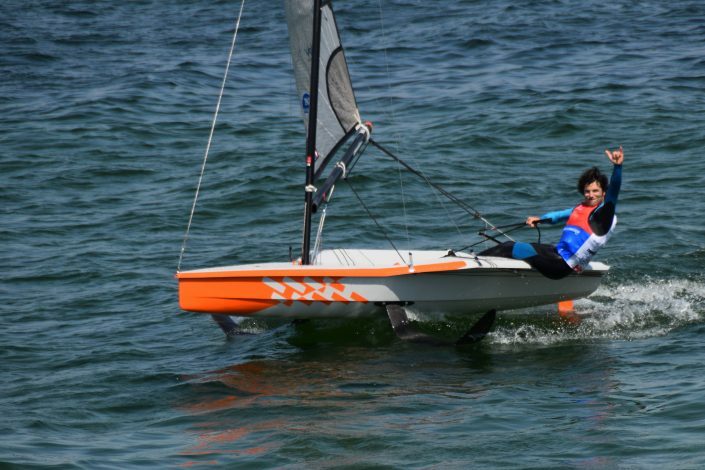 We designed a stable hull form that does very well in non-foiling mode as well. No hassle launching the boat, no fragile structures and a very large speed potential. All with very good price tag. The result is a practical boat with a modern design using durable materials. Equipped with the patented DSS technology.